Newlook Windows is a specialist manufacturer and installer of UPVC windows, doors and conservatories. As a leading manufacturer of uPVC windows, we supply and fit, covering the whole of Greater Manchester. 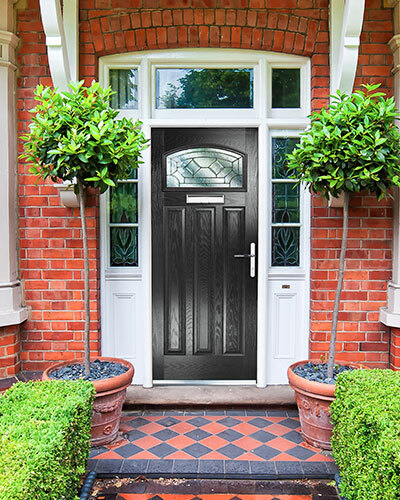 As a leading manufacturer of UPVC doors, we supply and fit, covering the whole of Greater Manchester. As a leading manufacturer of bespoke conservatories we supply and fit, covering the whole of Greater Manchester. 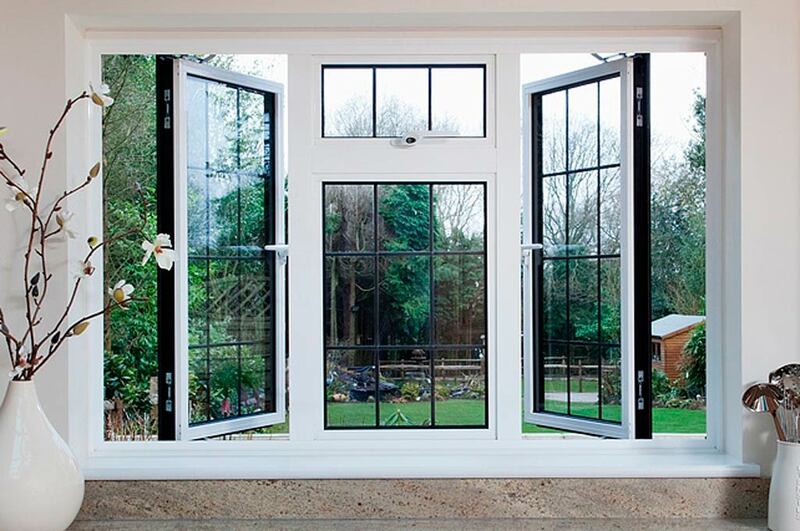 Newlook Windows was founded in 1977 and has been manufacturing and installing UPVC products since then. 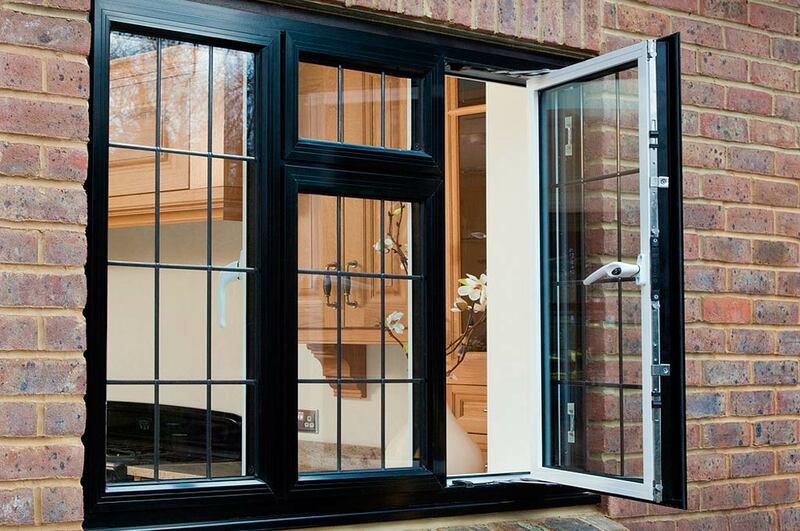 As a leading manufacturer of UPVC windows and doors we cover the whole of the Greater Manchester area. As a family run business we have a number of core values which form our company ethos. We believe in maintaining high quality standards and providing exceptional customer service. We recognise that our success and reputation depends upon our professionalism, enthusiasm, commitment and motivation, this is why our dedicated team places customer service at the heart of everything they do. Covering all of the Greater Manchester area, Newlook Windows is a trusted and reputable UPVC windows & doors manufacturer and fitter. We manufacture all of the products we sell which are measured to your exact specifications to fit your home perfectly. 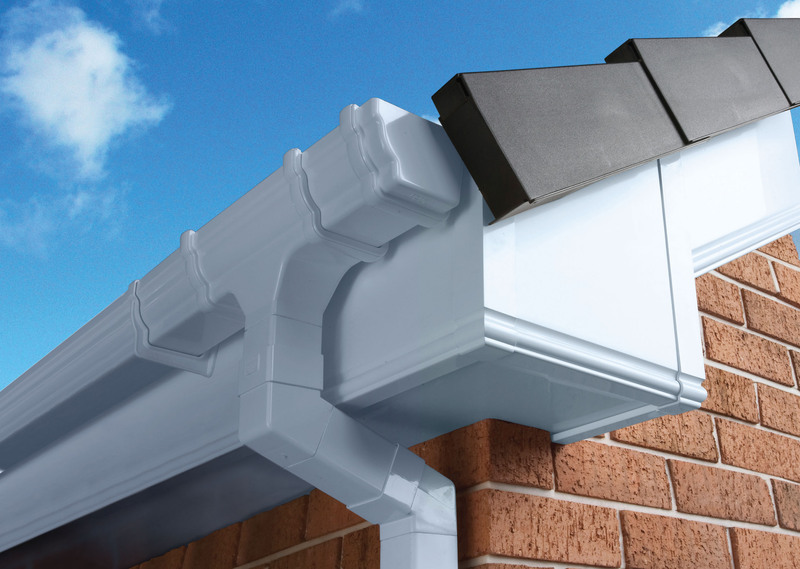 As a manufacturer of UPVC products we are also able to control our costs in order to give our customers the best possible prices. So, if you’re looking for new windows, doors or would like to enquire about a new conservatory or any other type of UPVC products, contact us today to find out more!